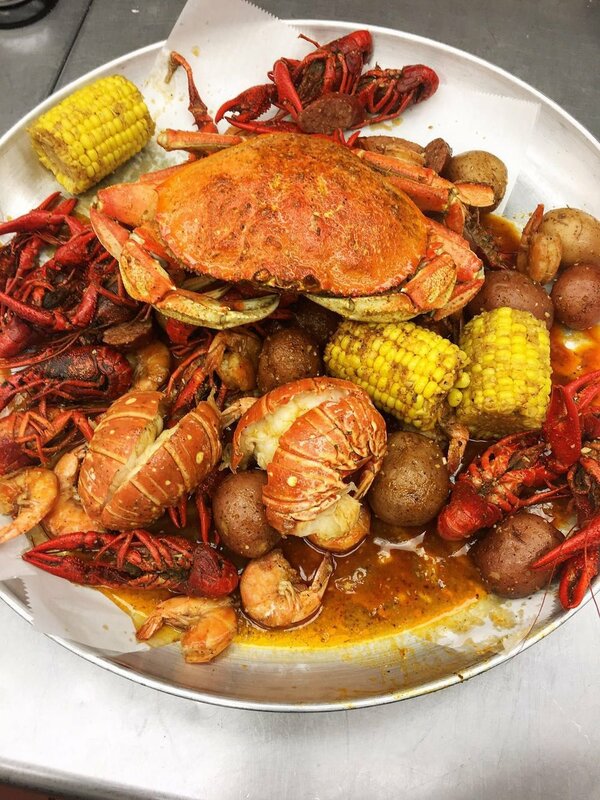 Fiery Crab juicy seafood restaurant and bar serve a wide range of locally sourced seafood including shrimp, oyster, crawfish, snow crab, mussel, blue crab, lobster and Dungeness crab. 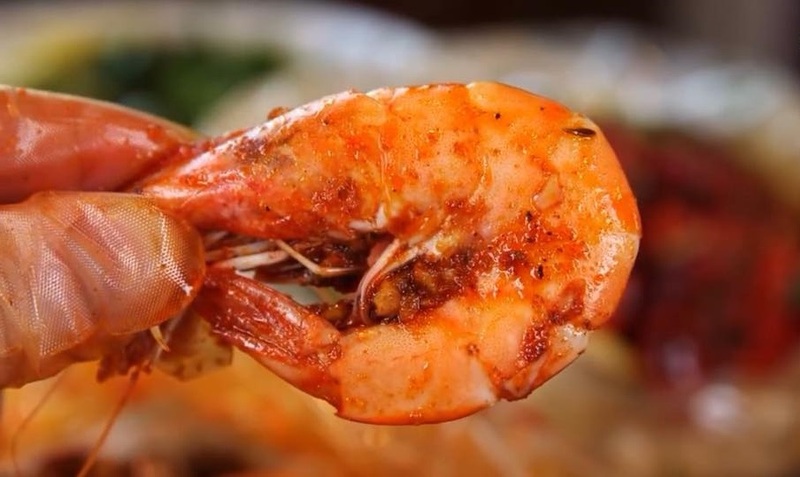 We specialize in country low boil seafood using our family recipes that combined complex spices and freshest ingredients. 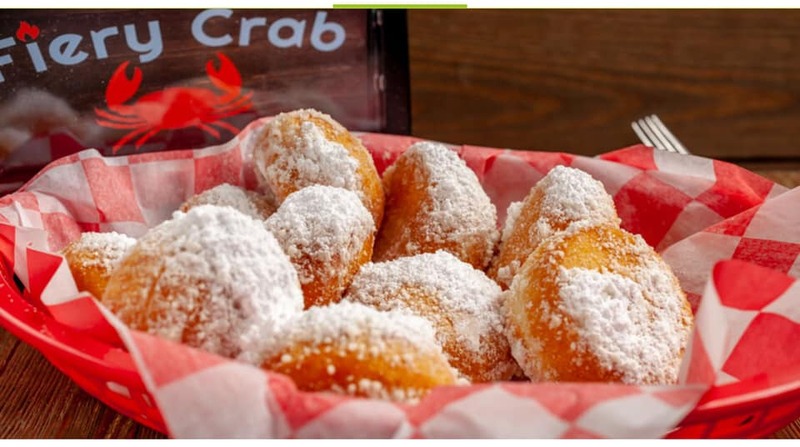 Fiery Crab provides a fun and relaxing dining experience for our guests where they are ready to “get down and messy” with all the deliciousness! We're hiring!Please fill out the application below. We're looking for experienced bartenders, front house managers, servers, and kitchen staffs. Briefly describe your skill and qualification for the type of employment you're looking for such as special training, experiences etc. I certify that the information contained in this application is true and complete. I understand that false information may be grounds for not hiring me or for immediate termination of employment at any point in the future if I am hired. I authorize the verification of any information listed above.